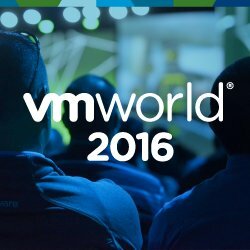 With VMworld wrapping up today, now is a good time to talk about all the events that went on this week. During VMworld, there are some General Sessions in the morning, where VMware makes it’s product announcements, and also has an innovators session on Thursday. 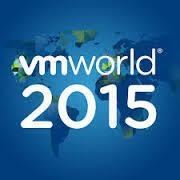 This year, VMware announced some major product enhancements, and add-ons. NSX – Time to virtualize your network, not just your compute and storage. VSAN – Leverage your local storage in your hosts to create a datastore with the SSD used as read/write cache. Great for ROBO (Remote Office / Branch Office) deployments, VDI, and other scenarios. and more – I will be getting some articles together in the next month of the new features. The Hands on Labs, and regular sessions were great this year. I highly recommend attended the “Ask the vExperts” sessions that are here every year. 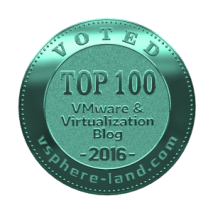 This gives you the opportunity to ask some vExperts any questions relating to your environment, or anything regarding their product expertise. The Hands on Labs are always great. They are available online, but I try to sit at least one each year. 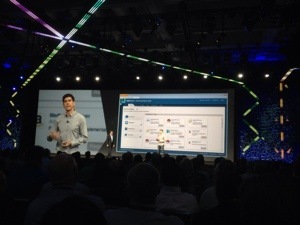 VMware uses ProjectNee for their implementation, which is a fantastic product! I am looking forward to seeing this released in the next couple years to GA. The Solutions Exchange is where all the vendors booths are, and where they show off their latest and greatest! I spent a good deal of time talking with PluralSight (formarly Trainsignal), Veeam, Zerto, and a couple others regarding their products. This is a great time to talk to an SE, or to find out whats in the near future. HangSpace – The HangSpace is a must every year. In fact, a lot of experts stick around in here, just to talk with people! Remember, the VMware community is a very inviting group of people. 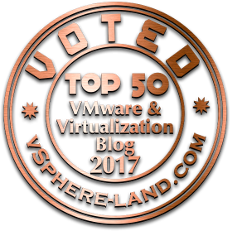 It doesn’t matter if you come from a 1 host deployment or a 500 host deployment – everyone is very willing to chat about VMware! 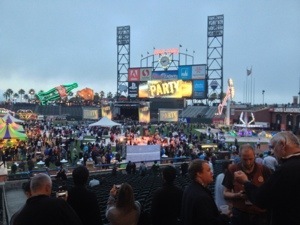 VMware Party – Last is the parties. 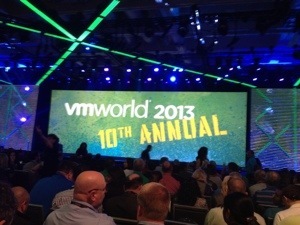 While their are numerous parties each year (Veeam, Zerto, EMC, etc…) VMware always has a party Wednesday night. This year, because of the 10th anniversary, they went all out! 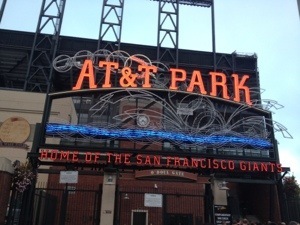 The venue was the AT&T Park, home of the Giants. Not only was Train, and Imagine Dragons playing, there were also fair rides and games, as well as food and arcade games galore! The stadium was host to 23,000 people all lots of grown men carrying stuffed animals. (myself included). Thanks to VMware for a great party! I had a great time this year, was able to learn a lot, and also able to connect with a lot of people from the community. Networking is an invaluable resource here, and will help with anything you run into in the next year in your environment.